There seems to be growing popularity in a physical therapy technique called Dry needling. This term describes the process quite simply, but other terms used to describe this technique include trigger point needling or intramuscular manual therapy. The process includes the use of a needle (no medication or injection) into a muscle area to release a trigger point, resulting in reduced muscle tension and pain reduction. This is not acupuncture, though it may sound similar. 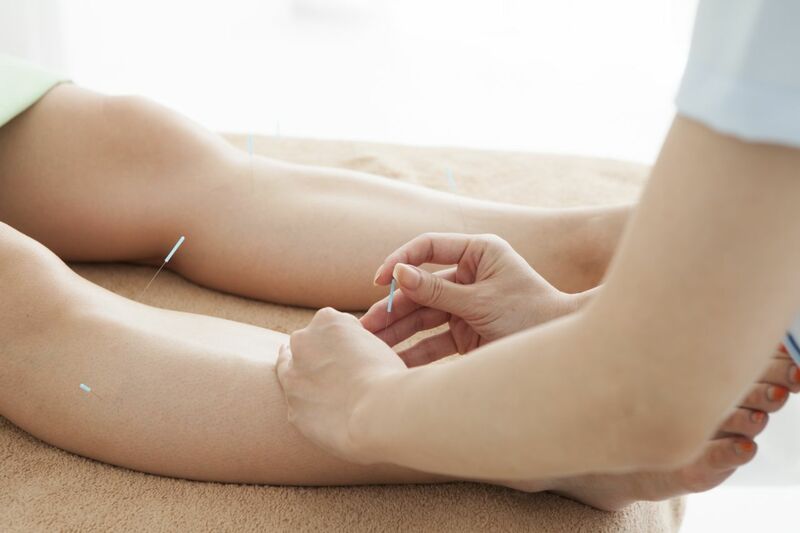 Dry needling is western medicine and has been shown through research to be effective. However, this therapy is not for everyone! It is also very important that the physical therapist performing the treatment has completed the required training to appropriately administer this therapy. Posted on 01/25/2018The most advanced therapy available in Elmhurst now! ?Why do I need a night splint? ?Why is heel pain worse first thing in the morning? Posted on 11/28/2018 My Child's Heel Hurts: What Should I Do? Posted on 05/06/2015 Adult Flatfoot is also referred to as PTTD, or posterior tibial tendon dysfunction. Learn more about this condition by reading on.